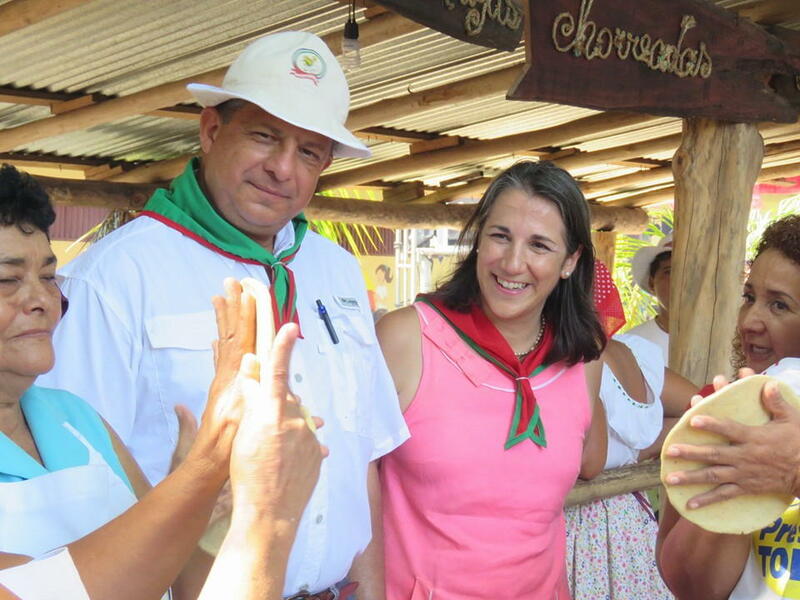 Former president Luis Guillermo Solis and his wife Mercedes Peñas Domingo will be leaving Costa Rica to start a new work life in Florida, USA. Peñas made the announcement on her Facebook page on Wednesday. “I thank the Florida International University (FIU) for the honor it gives Luis Guillermo and me for the one-year work offer, starting in September. I, as a researcher on issues of territorial development and risk prevention at the local level and Luis as a visiting professor at the Center for Latin American and Caribbean Studies. From this new responsibility I will continue to support Costa Rica in improving the management of the territories,” said the former lady. Solis had assured, shortly before leaving power, that he would return to his life as a university professor.